Southern hospitality meets urban chic, plus a cool space center. It is the nation’s fourth most populated city. Diverse residential neighborhoods and areas of restaurants and shops extend far and wide. 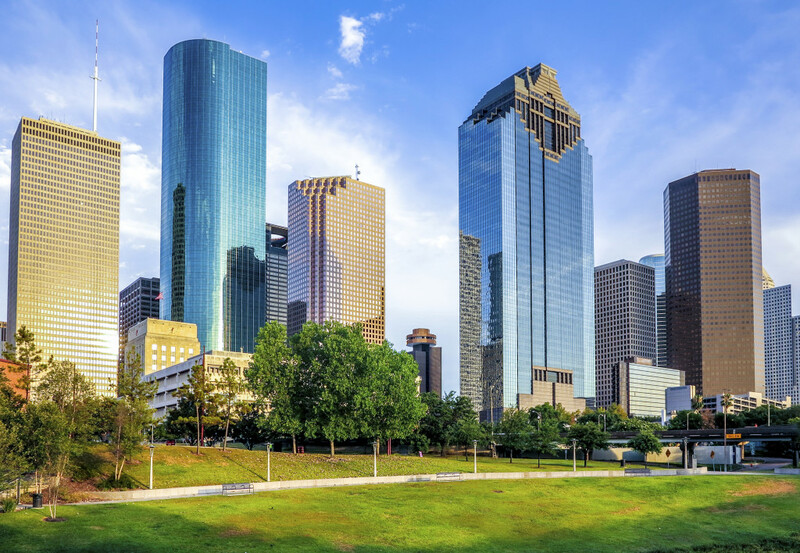 The Museum District is the city’s cultural center; Upper Kirby and River Oaks have upscale shopping and dining; Montrose has cute bungalows, original shops and eateries; Washington Ave is nightlife central and the Heights has historic homes and boutiques. Two of the town’s main attractions – NASA’s Space Center Houston and Galveston Island – are not far, but outside the city limits. © 2018 MdT Group - Legal Advice"